 The mission of the Center for Inquiry is to foster a secular society based on reason, science, freedom of inquiry, and humanist values. Join a like-minded and engaging community of secular humanists and skeptics. Help us promote reason, science, and secular values today. Get the latest news on upcoming events. This event is co lead with the Long Island Atheists. To Be Announced This event is hosted by Bob Braine. for information on this month's book, email bbrains@verizon.net. This event is FREE and OPEN TO THE PUBLIC. Our speaker will be Stephanie Loria. She is a biologist on staff at the American Museum of Natural History. Stay tuned for additional information on Stephanie's presentation. Monthly Forum: Details to be announced.